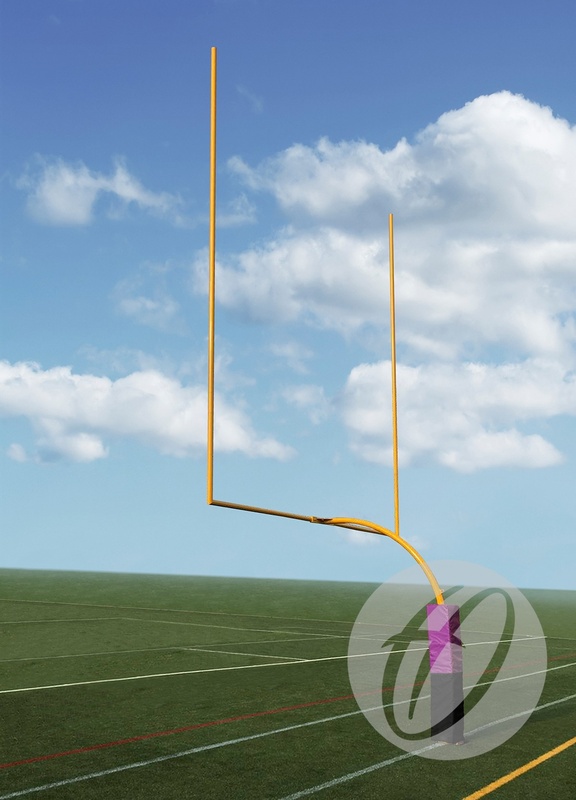 These American Football Post Protection Pads are made out of PVC with a foam centre, and come in 2 colours that compliment American Football team colours. Colour of Protection Pads will depend on customer requirements. First part - 1390mm long with 90mm square hole in the centre. Second part - 110mm high with cut out to accomodate for the hinge plate and gussets on post. The second part is attached by 50mm velcro. 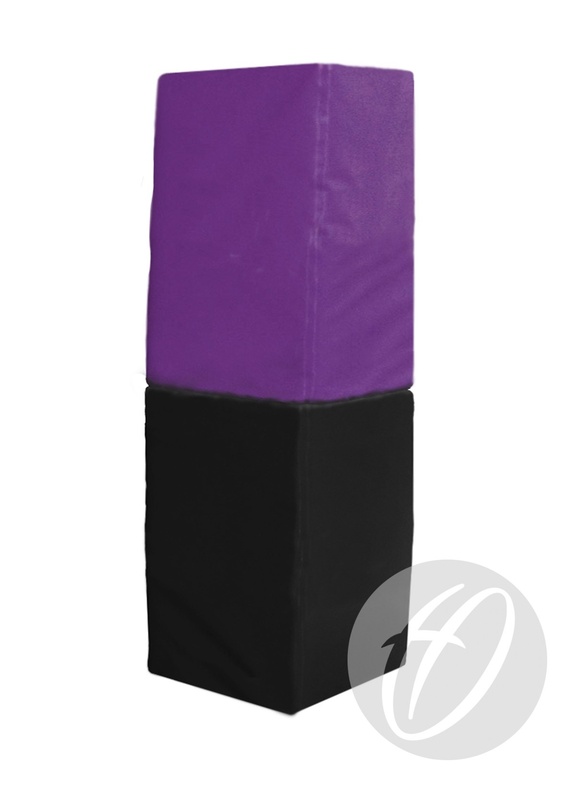 American Football Post Protection Pads which comes in 2 colours. American Football Post Protection Pads in a variety of colours.